"Moving, complex and lyrical, it is a crucial work." "The act of writing, Cixous claimed, 'is linked to the experience of disappearance, to the feeling of having lost the key to the world'. Hyperdream offers a world full of such absence ... It hovers, dreamily between novel and memoir." 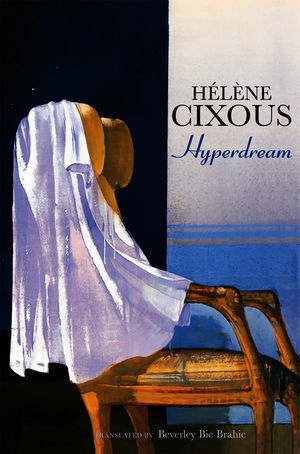 Helene Cixous is one of France's leading contemporary writers. This new book is a work of fiction about the most implacable of human certainties - death. It explores death, mourning and loss by means of a poetic fiction: imagining a magic telephone through which one can open up a lifeline to departed loved ones. Cixous is credited with the invention of 'ecriture feminine', a distinctive kind of feminine writing, and her books are widely read in the English-speaking world, both among general readers and students of feminism and literature.